Organisers respond to Our coverage of the Best Of Nollywood 2010 Awards Saga. See Dele's Claim below, also The Event Coodinator Seun Oloketuyi sent in a response. There is something about Nigerian bloggers/journalist. They only want you to read and believe the lies they want to spread, because they believe with spreading BAD news about others they'll become relevant. 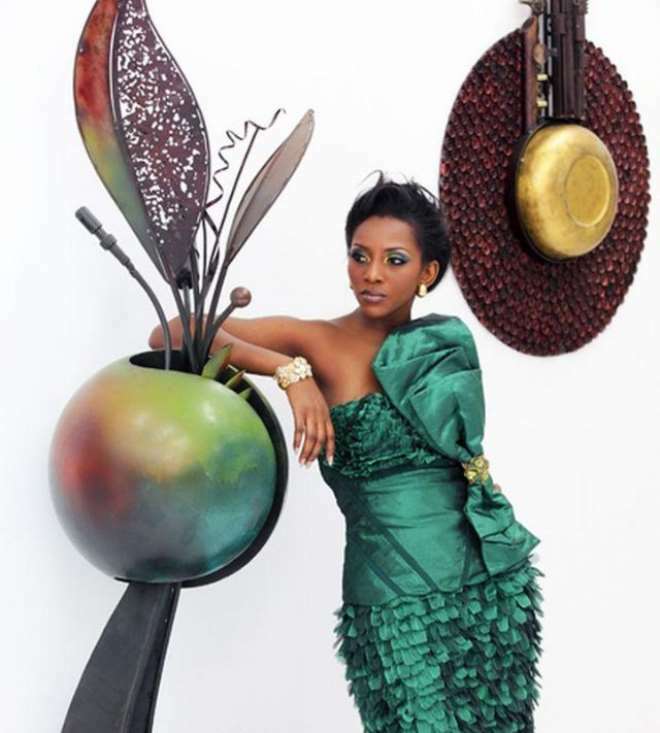 People like Stella Dimiko believe she could have done better organizing award better than BON Awards or TIME Magazine. I developed the site and defended our (Seun Oloketuyi, Dele Odufuye, BON and Nollybox) credibility as questioned by your report. This act is a very very bad internet usage tactics. I have been an authority in developing web applications since 1997, so, sorry, there's nothing you want do on it that I don't have an idea of. BON Awards demmed it fit for Omoni Oboli to win an award. So what? Mark of Facebook won the TIME Person of the year, but check his position on the poll out (http://bit.ly/fdbawZ). Is that to say, Julian deserves it more than Mark. I don't think so. Does it mean, Gennie deserves it more than Omoni, I don't thinke so either. Does online poll don't count again. Definitely it does. But you cannot base serious award solely on what content internet users put there. That is why not all information on Wikipedia are correct, because you are also free to put anything there. I wonder what Stella will write on wikipedia about BON Awards. I was just wondering. I conducted the poll and I can tell you the search result that everyone viewed on Gennie and co is a cached page since November 5th, 2010 when we submitted the site to Google using Google Webmaster Tools and the result pages were our static result we used to demo to BON that we could conduct polls and this is the result view. The actuall poll results were not made public and requires admin privileges to view, even up to logging the IP Address (only) of people that voted so a particular internet user cannot vote twice. Nobody even bothers about the ability of people being able to vote more than once, its a question of "Lagbaja should have won". Which I think its good for us. You got it all wrong, because, they are not wired correctly on the internet. That is if they know how to use it. There is no price money attached to the "Actress in leading role" Category. But on "Sunlight Clean and Fresh Actress of the Year" which Gennie wasn't in the nominees at all. Please get all facts right before looking like a goon with a pen or keyboard as it were. I just think some people don't deserve the internet as they do not know how to make good use of it. I have read thrice stella post on Genny Nnaji and bon Awards and I can tell who cares to hear the truth that it is full of lies,half truths and misinformations . 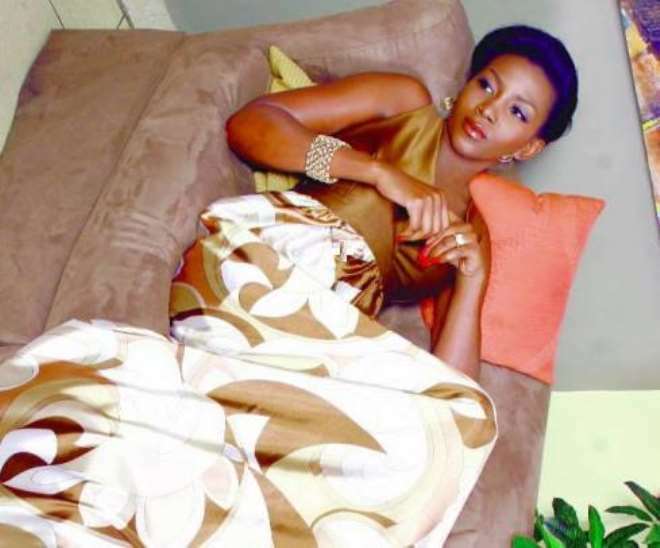 Stella igonarantly posted that Geneive nnaji lost 10,000 dollars because she didnt not win the Actress of the year category whereas there was no money attached to that category but a different category which is an AUDIENCE POLL CALLED Sunlight Refreshing and fresh category in which the nominess were Funke Akindele,Mercy Johnson,Ronke oshodi and omoni oboli had the prize tag. It is important that stella should stop manipulating facts and report issues as it happen,we are the organisers of Bon Awards and stella cant claim to know the rules of the competition than us in a competition we put together.we have come to say that the Jury has 70percent and online and sms accounts for just 30 percent and if you can ask stella why is that it is only Genny that she is advocating for as there were other people who lost the online voting but won the jury confidence. AWARDS but what can stella be noted for Destroyers of people images and works through misinformation just like these one she has done from the cold in her house in Germany relying on heresay and beer parlour bb messages to cause harm to a good cause. we continued to stand by our 5 man jury who believed that Omoni was better in the movie Figurine than Geneive in silent scandals,if our jury were wrong like stella wants the world to believe was the all whites jury who voted omoni best actress for her role in Anchor babe also wrong in picking her best actress in Harlem film festival in new york or is she not aware that same day she won best actress in Bon AWARDS she also won best Actress at the Los Angeles film festival . we will continue to take good criticism but will continue to go Head to Head with people who are all hellbent on destroying Bon AWARDS.